The Middle East boasts of a strong maritime tradition and has seen significant growth in commercial activity with an exponential growth in oil carriers and shipping containers that pass through Dubai. This has seen the city rapidly establish itself as one of the busiest ports operating within the region. Working alongside international law firms, Al Kabban & Associates have developed a profound and unique service that caters to clients who demand a global perspective with a local appreciation for the rules and regulations. This is evident through the work conducted across Singapore and Saudi Arabia for several clients. With a PhD in Maritime Law, Dr. Al Kabban has covered this area with a high success rate and has become well known in the region for his knowledge and expertise in Marine Law. His thesis on “The Effect Of Deviation Occurring In The Course Of A Maritime Voyage On The Liability Of The Carrier” from the University of Glasgow is considered a great piece of literature which is constantly being used and applauded by undergraduates and professors from all around the world. 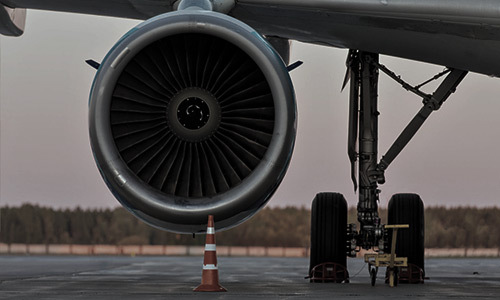 As far as Aviation Law is concerned, we have vast experience in advising on commercial and regulatory issues, fleet renewal, business jet acquisition, and asset-based financing, reputation, aviation contract work, crisis management, strategic safety and brand reputation issues including insurance and reinsurance liability.